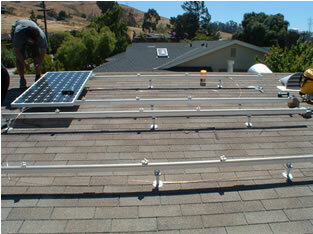 power during sunlight hours and converting it to AC power through an inverter. remaining AC power through a "net meter" out to the grid. 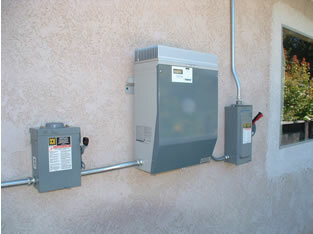 Net meters are provided by your utility company when you install the system. and spins BACKWARD when you are producing more electricity than you are using in your home. This is how you generate credits with your utility! 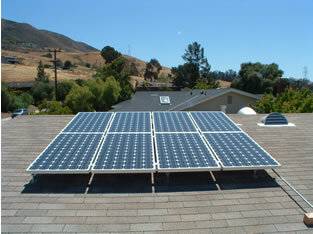 The Energy Policy Act of 2005 (H.R. 6, Sec. 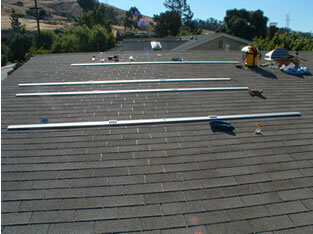 1335) established a 30% tax credit up to $2,000 for the purchase and installation of residential solar electric. 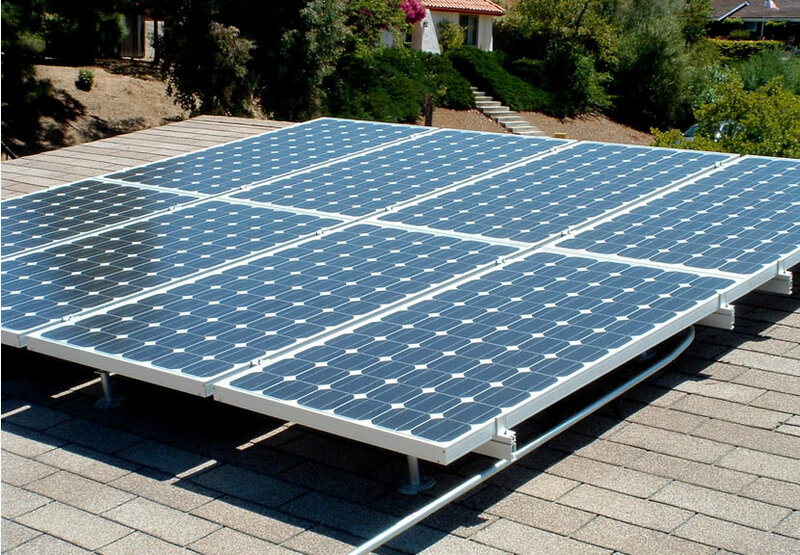 An individual can take both a 30% credit up to the $2,000 cap for a photovoltaics system. > Link to DSIRE web site; A good resource for Federal Tax Incentive Info.